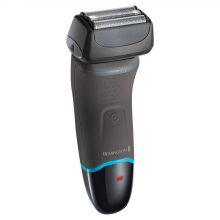 Smooth, clean-cut results for men across the world: Our electric shavers are an essential item in any wash bag. 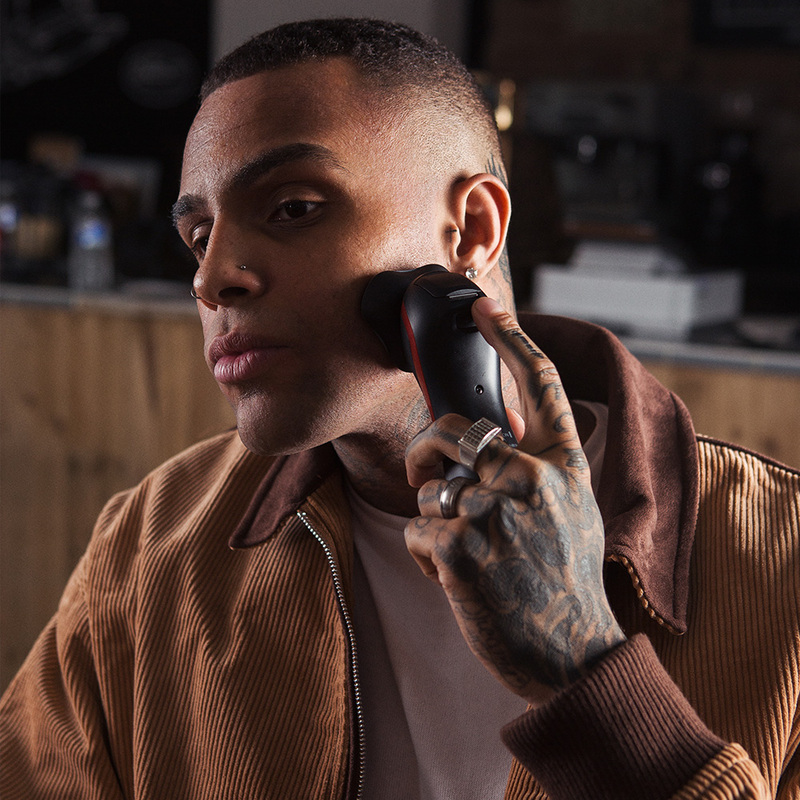 We created the world’s first electric shaver and are proud to offer the best shavers available on the market; designed to deliver excellent results every time and fit in with the demands of a busy life. 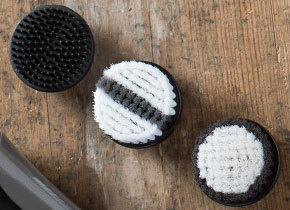 Meet your shaving match. 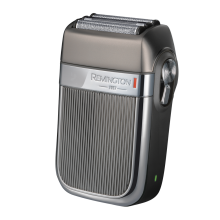 Unlike other brands, we offer rotary and foil options to deliver a shaver tailored to your individual needs. 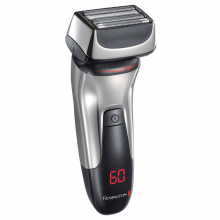 Foil Shavers: Sensitive skin will love a foil shaver. 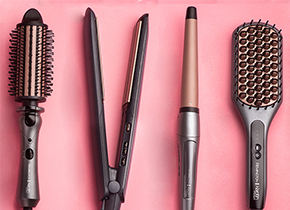 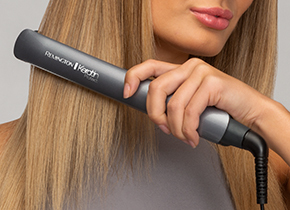 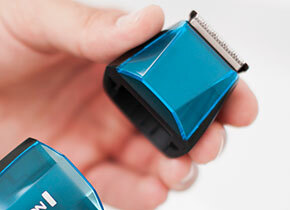 A protective foil guards the skin and is designed to raise the hairs and guide into the vibrating cutters. 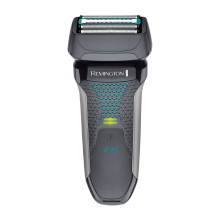 A welcome break from the wet shave that can be used anywhere. 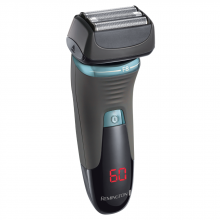 Rotary Shavers: Tough on stubble, easy on contours. 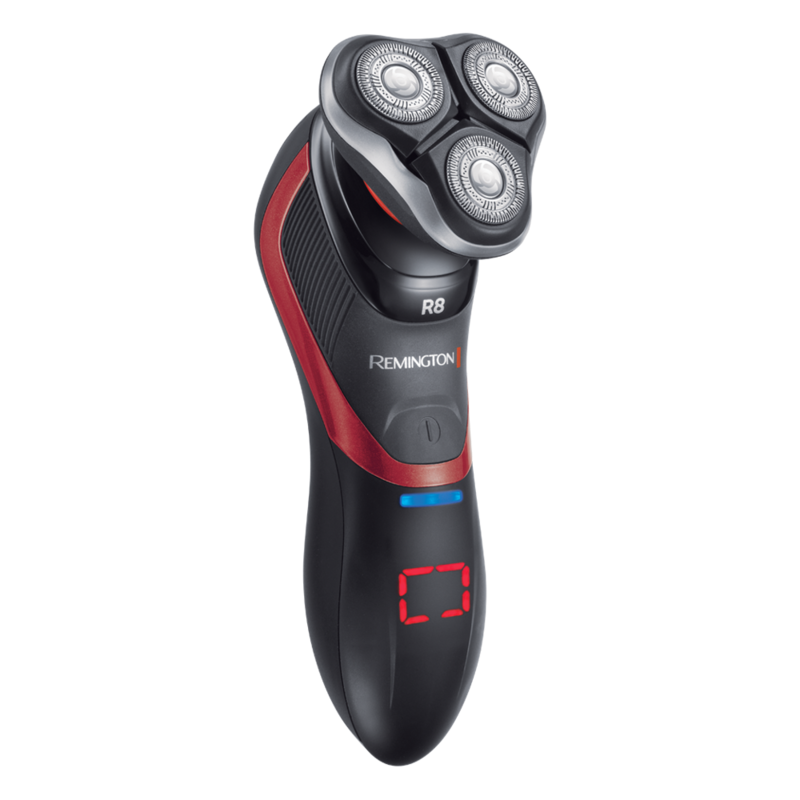 Our rotary shavers provide wide-coverage shaving, thanks to three rotary blades that flex to fit the contours of the face. 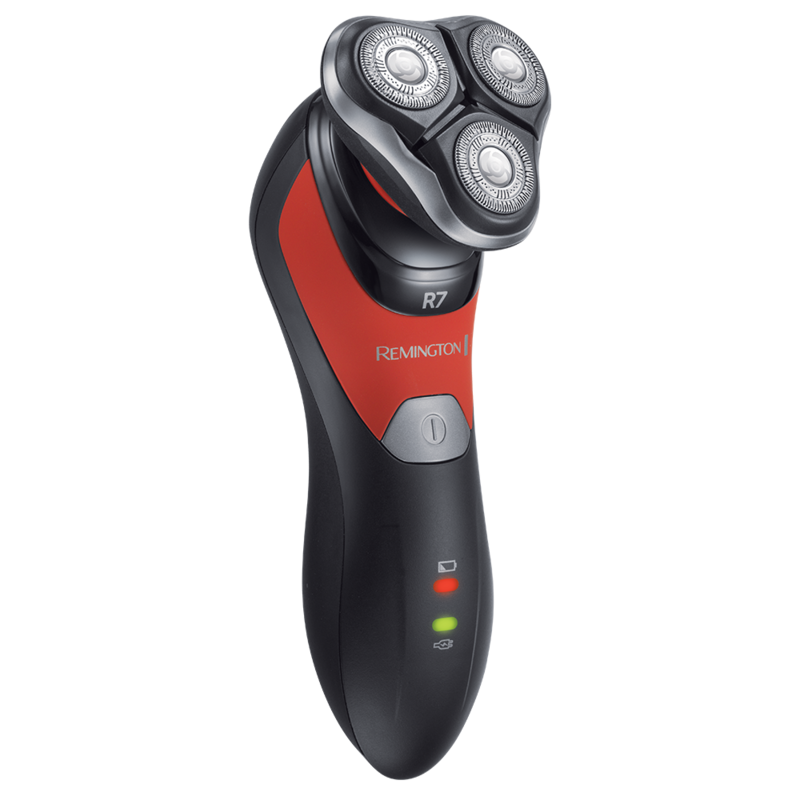 High manoeuvrability and ideal for strong hair growth, our range of rotary shavers break away from the conventional razor. 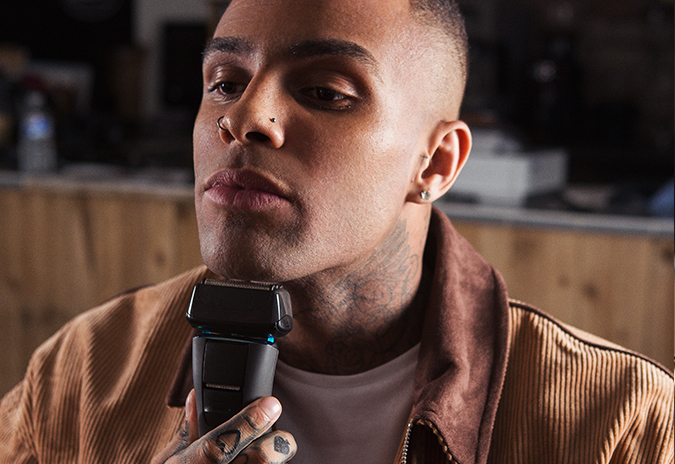 Explore our full range of rotary and foil shavers and find out how electric shaving can get your day off to a smooth start. 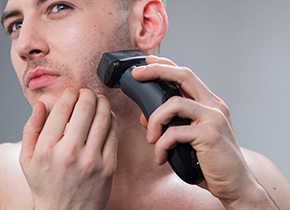 Foil vs. Rotary Shaver... 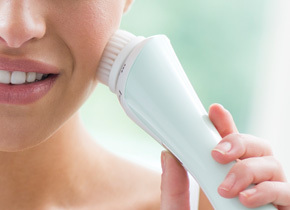 Which is best for your skin type? 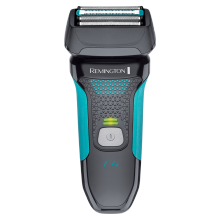 While both shavers give a smooth and clean shave, they use different technologies which fit each skin and hair type differently. 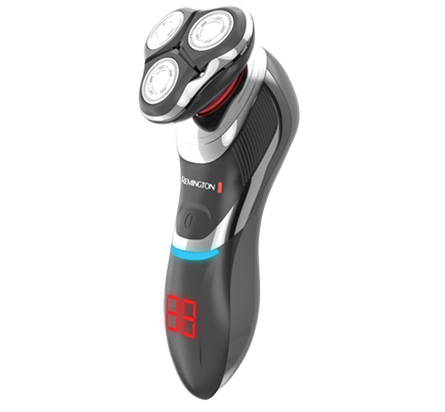 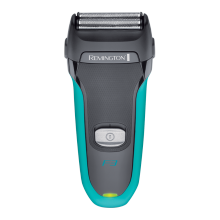 For more information on which shaver is right for you click here.